The Office of Institutional Diversity will mark Black History Month with a documentary screening event featuring the first African American graduate of the University of Georgia. “Mary Frances Early: The Quiet Trailblazer” will be screened Feb. 6 at 6 p.m. in Tate Theatre. The event is free and open to students and the public, but attendees must reserve a ticket at https://bit.ly/2CkXz48. A reception will precede the screening at 5 p.m. 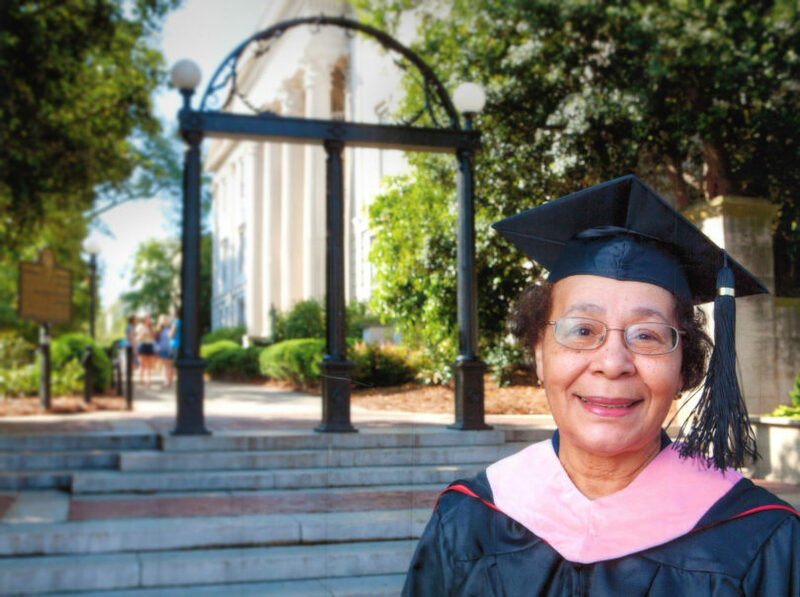 The documentary chronicles the life of Early, who earned a master’s degree in music education from UGA in 1962 and returned to campus to earn a specialist in education degree in 1967. She went on to serve as music director for the Atlanta Public Schools system and was the first African American president of the Georgia Music Educators Association in 1981. In addition, she taught at Morehouse College and Spelman College and served as chair of the music department at Clark Atlanta University. The film debuted on Georgia Public Broadcasting last year. It is the fifth installment in the university’s Foot Soldier Project for Civil Rights Studies and was co-executive produced by Maurice Daniels, professor emeritus and dean emeritus of UGA’s School of Social Work, and Michelle Cook, vice provost for diversity and inclusion and strategic university initiatives. In addition to the Office of Institutional Diversity, event sponsors include the College of Education, the Graduate School, Graduate and Professional Scholars, the Office of the Dean of Students, the Tate Student Center, and the Institute of Higher Education. To read the Georgia Groundbreakers profile on Early, see https://news.uga.edu/mary-frances-early-georgia-groundbreaker/.